Change is slow. 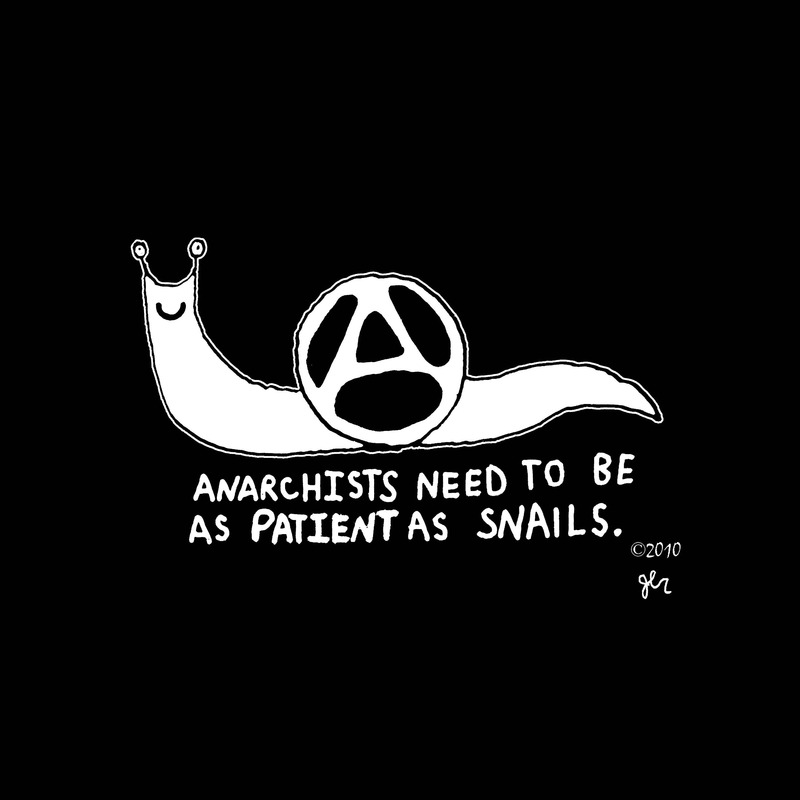 So are snails. 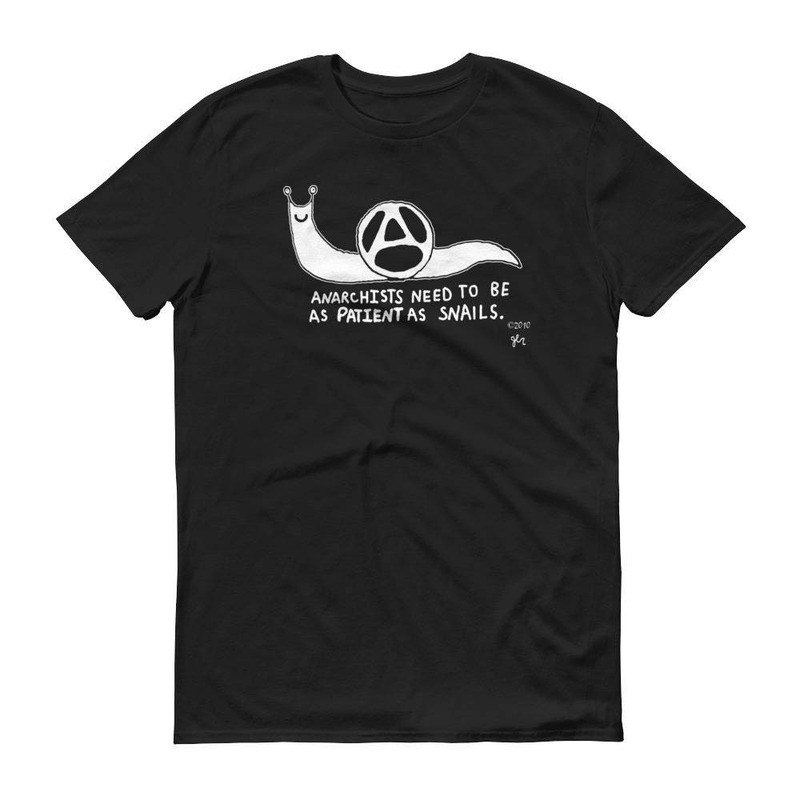 This shirt says, "Anarchists need to be as patient as snails."